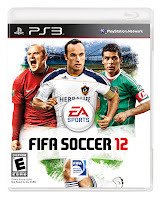 EA Sports FIFA titles are about to get an infusion of Czech National Team Football (soccer to you westerners). 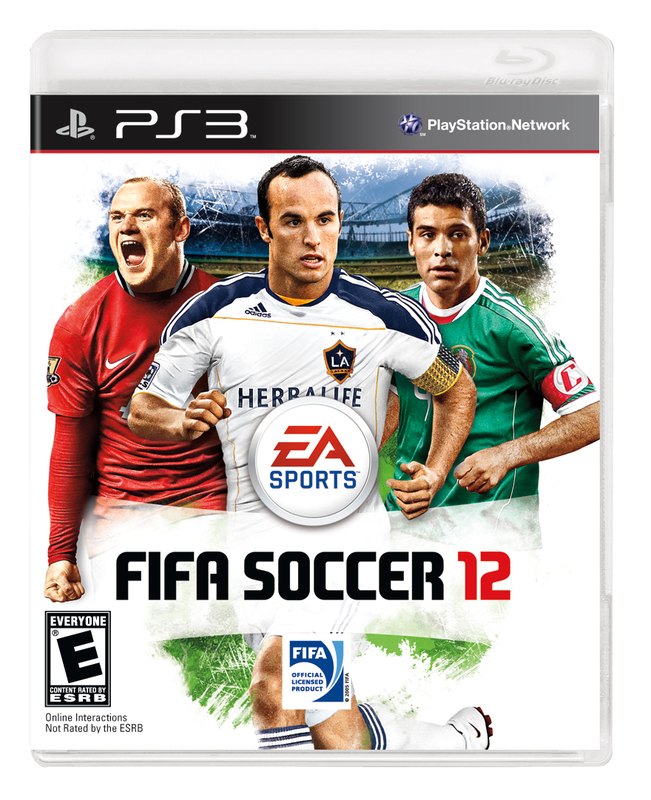 Wrapping up the four year agreement, EA will be including the newly available team in the next edition of FIFA. A fact that has the President of the Czech Republic's Football Association very happy.